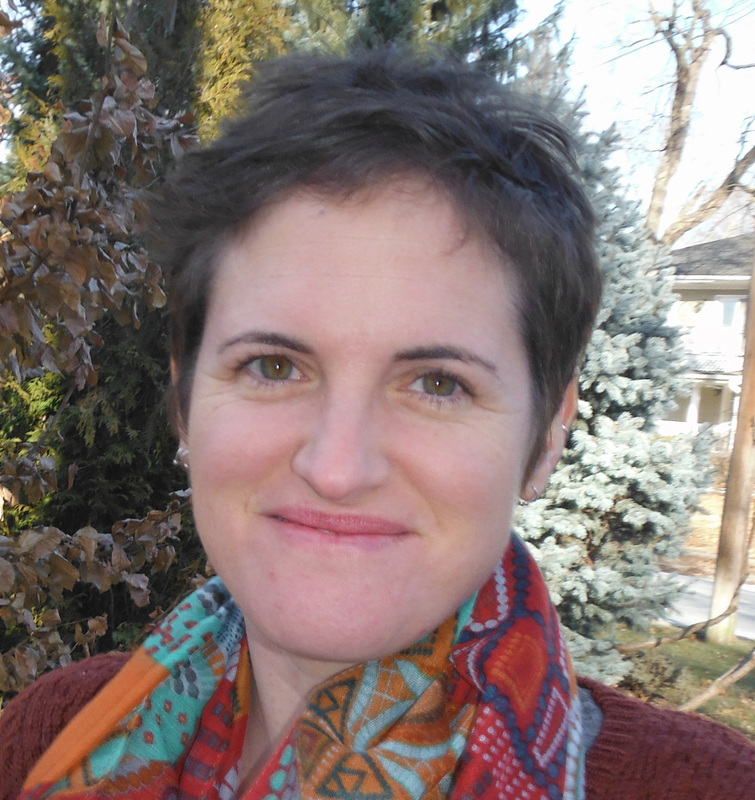 Carrie is originally from Hawaii, and attended college at Wesleyan University. After that, she worked as a technician with Bruce Mayer at Harvard Medical School, studying signal transduction pathways. For graduate school, Carrie enrolled in the Tetrad program at UCSF, joining Cori Bargmann's lab to study neural development in C. elegans. As a postdoc, Carrie trained with Alejandro Sánchez Alvarado at the University of Utah and the Stowers Institute for Medical Research. The Adler lab opened its doors at Cornell in Fall 2015. Divya is a DVM seeking Ph.D. student in the graduate field of Comparative Biomedical Sciences. Originally from Pune, India, she completed her BVSc. degree and obtained her Master’s in Veterinary Surgery from Maharashtra Animal and Fishery Sciences University, Nagpur. She fell in love with research while examining the therapeutic potential of stem cells in osteoarthritic dogs for her Master's thesis. When she is not experimenting in the lab, she is experimenting in the kitchen, reading, or at the gym. Tisha received her B.S, in Biology from CSU Channel Islands where she researched the regulation of Drosophila even-skipped and sea mammal myoglobin during development under Dr. Charles Sackerson. She was then awarded a Science Foundation of Ireland summer fellowship at Trinity College Dublin working with Dr. Paula Murphy where she compared the use of a conserved gene family of Wnt modulators during development in two vertebrate species. 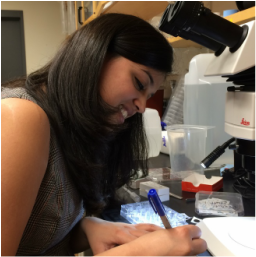 During her graduate research at UC Santa Cruz, she worked with Dr. Needhi Bhalla identifying how synapsis, a process in meiotic prophase, is monitored and regulated to ensure proper segregation of homologous chromosomes.